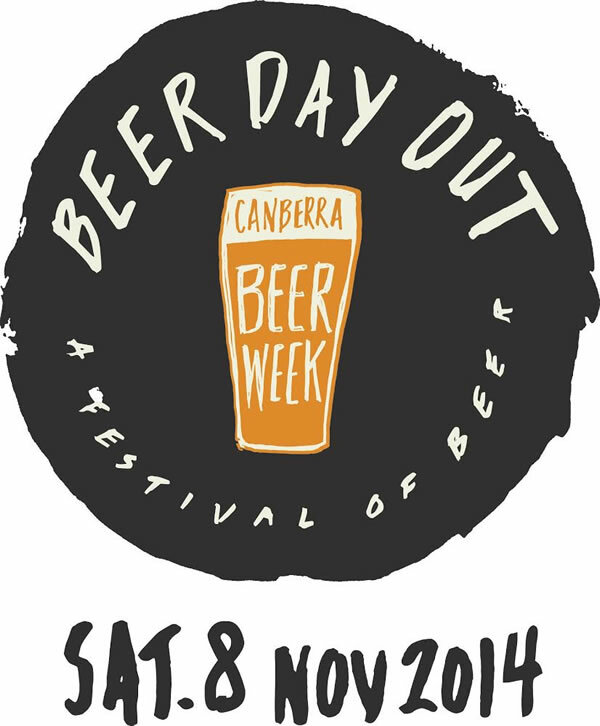 With more than 28 Australian Craft Breweries along with many International Breweries from New Zealand, South Africa, United States, Belgium and Germany… it’s going to be a mighty ‘BEER DAY OUT’. Canberra’s top restaurants will be providing street food stalls. There will be loads of entertainment from comedians and musicians. Limited tickets are available at the gate… if not sold out prior. RiotACT has 5 Double passes to giveaway to our loyal readers. Simply note your favourite craft beer in the comments section for your chance to win. Bridge Road’s Chestnut Pilsner is good. Well made and links with what grows well near where it comes from. Matso’s Chilli beer for me. Just the right amount of bite. Picking a single beer is near impossible. My favourite brewery is Tortured Gum Brewery in Hume. They have an awesome honey beer to rival the best Beez Kneez, and an equally as impressive Ginger Beer too, just to name a couple. Bentspoke ginger beer…… I have dreams of that stuff. so good. best ginger beer hands down. Pick of the bunch has to be Bentspoke Crankshaft – it is very effective! Otherwise Tuatara APA or for something more mainstream – Little Creatures IPA. Do we have to pick only one? So many to choose from .. Bridge Road Brewers Hefe does it for me, but for something completely different, there’s Bent Spoke’s Ginger Beer ..
Bridge Road Brewers from Beechworth & their Chestnut Pilsner. Very tasty bit of craft brewing, with something to say about where it comes from too.